WelCom March 2018: The National Centre for Religious Studies (NCRS) has introduced a new curriculum guide. 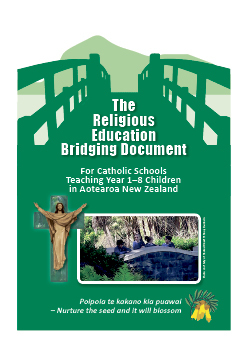 The Religious Education Bridging Document (REBD) aims to support teachers of the New Zealand religious education curriculum at New Zealand Catholic primary schools and Years 7 and 8 of some Catholic secondary schools. It is being introduced in the first term of 2018. NCRS Director, Colin MacLeod, said, ‘The religious education curriculum is now 20 years old. While the formal process of preparing a new curriculum is underway, this new bridging document will help to provide positive guidance for religious education teaching in the meantime. 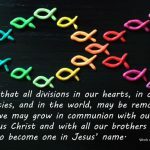 ‘This REBD revisits our RE teaching and places the person of Jesus at the centre of what we do. It encourages teachers and gives meaning to RE in our schools and parishes,’ said Mr McLeod. 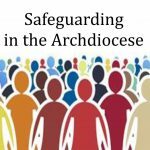 New Zealand Catholic Bishops Conference President Bishop Patrick Dunn, said, ‘We welcome this accessible guide for what is a central tenet in our schools’ curriculum. The document is designed to be practical and applicable in today’s classrooms. Local diocesan advisers will be providing introductory sessions about the new guide for teachers and others responsible for religious education in schools. In response to Laudato Si’ and the ‘digital climate’, the REBD is produced in electronic format only. It is available online (faithalive.org.nz/the-rebd/). 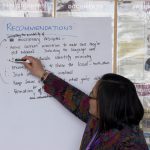 NCRS is one of the three organisations, along with the Tertiary Education provider and the Nathaniel Centre, that forms The Catholic Institute of Aotearoa New Zealand. NCRS is responsible for the production of religious education and catechetical programmes at early childhood, primary and secondary levels for schools and parishes.